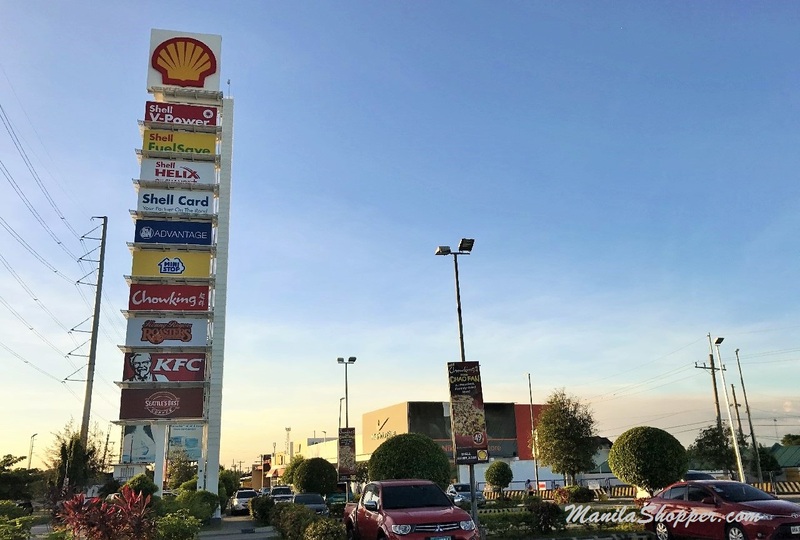 If your weekend or travel plans are taking you to SLEX, and you're north bound, you may want to drop by Shell Station at South Luzon Expressway (SLEX) Mamplasan for some shopping fix. 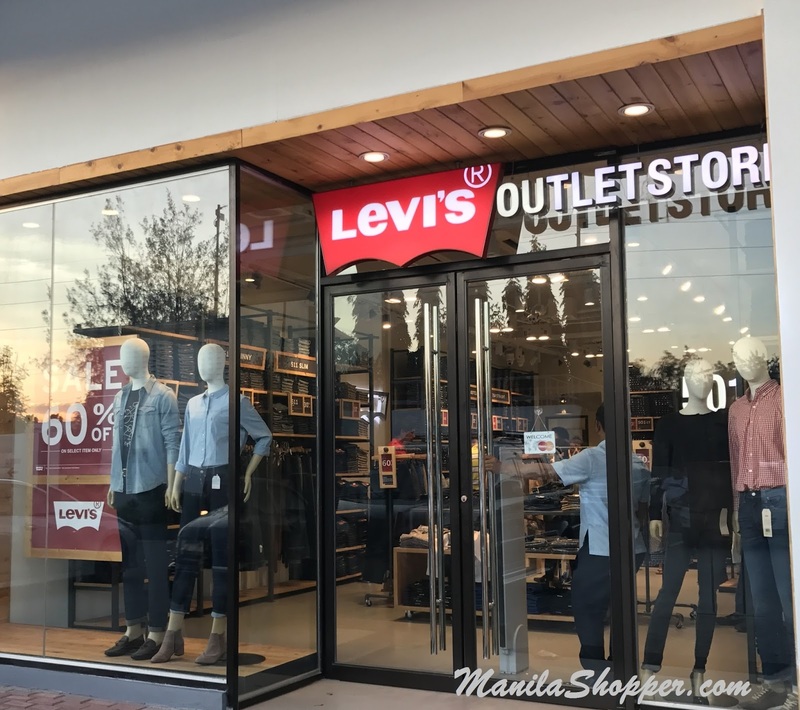 Levi's Outlet Store offers 30% to 60% off on select Levi's, and Dockers apparels. 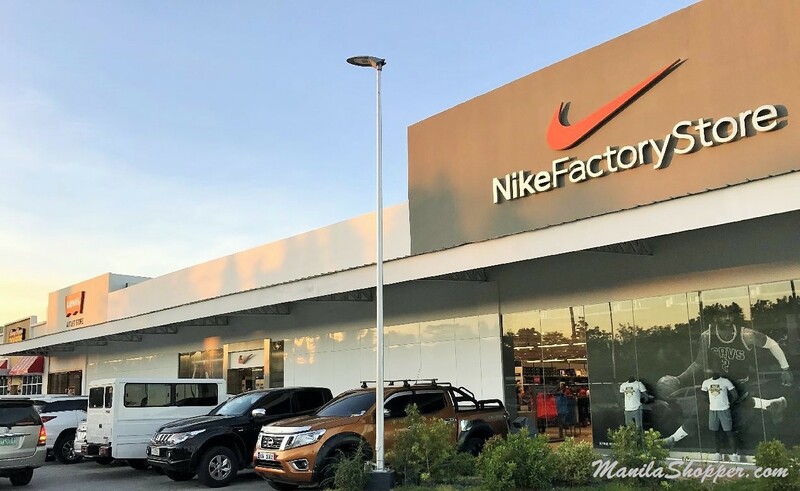 Get up to 50% off on selected Fitflop footwear, Pacsafe, United Colors of Benetton, Bric's, High Sierra, Victoria's Secret, Sanuk, and more at the Fashion Rack Designer Outlet. Nike fans will also be very delighted to see this Nike Factory Store which offers great discounts on Nike shoes, apparels, bags, and accessories. 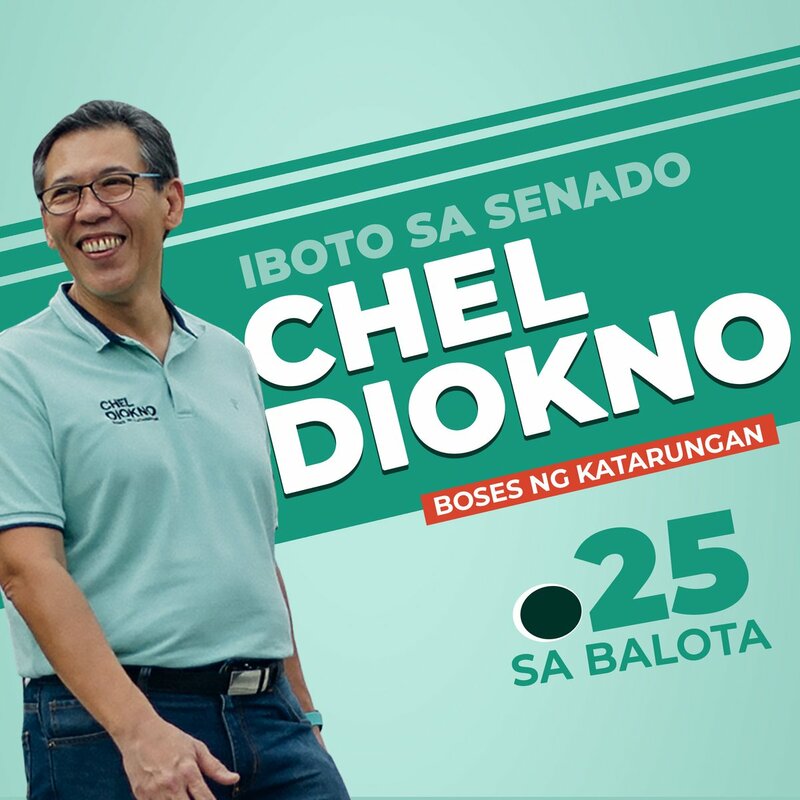 So, don't forget to drop by the Nike Outlet Store on your way to Manila. 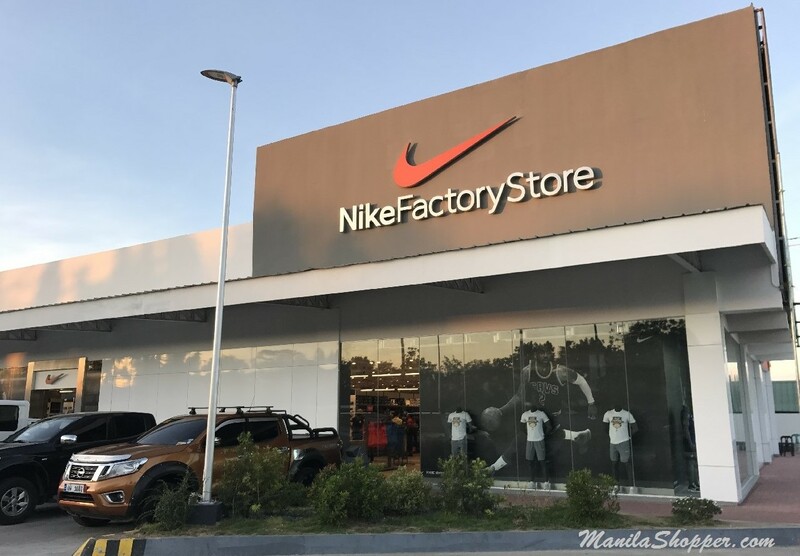 There's also a Nike Factory Outlet Store at Paseo de Sta. Rosa. And, If you're heading to the North, there's a Nike Outlet Store at Caltex Mega Station. 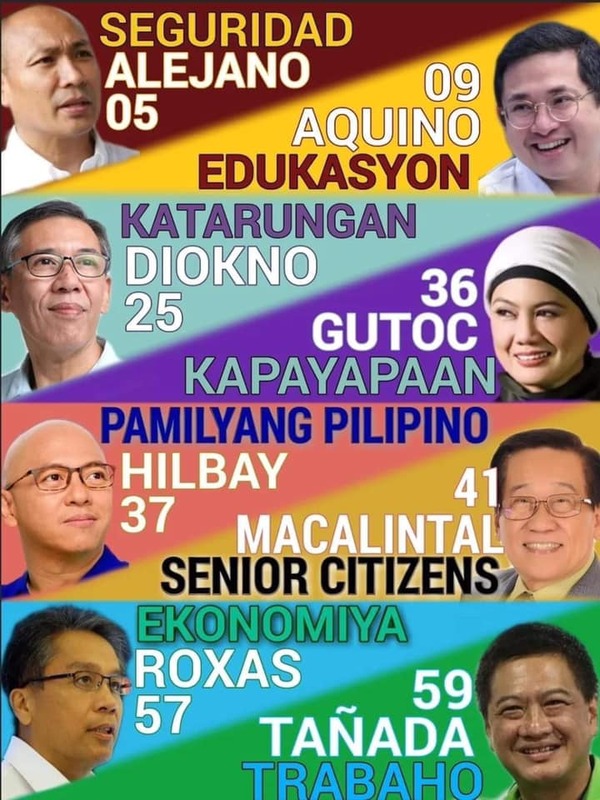 every time article impress me.